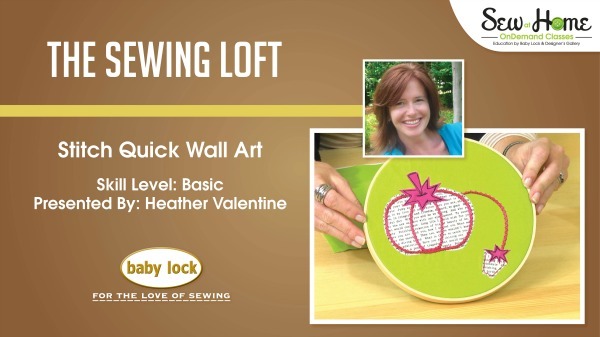 I’m excited to share my next project class in the Baby Lock Sew at Home series, Pincushion Wall Art. 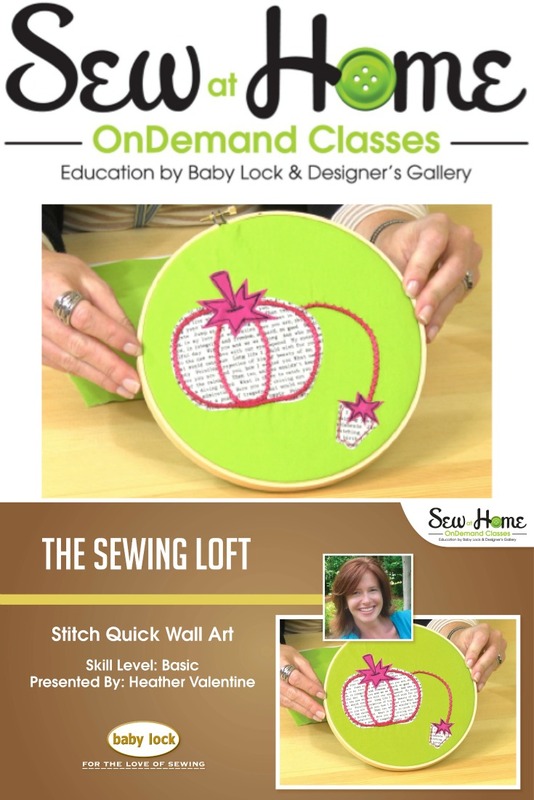 During the class, I’ll be sharing easy tips on how to transform simple artwork into an applique template, demonstrate how to use the braiding foot to add dimension to a project and outline your design with some free motion stitching. Here is a quick clip from class to give you an idea of what we will cover. Let’s become better sewers this year by exploring how special accessories like the braiding foot can showcase our talents and add dimension to our designs. 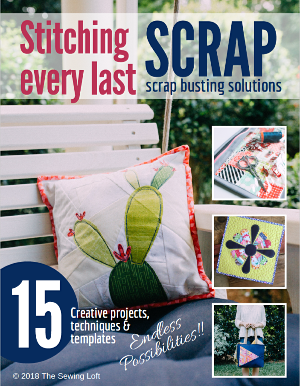 Come stitch with me and make this Pincushion wall art to hang in your studio. 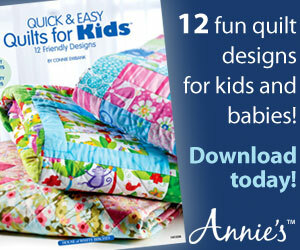 You can download the template with instructions and watch the class for free today. ps- don’t forget, these video classes are FREE. You can check out the rest of my video classes here.